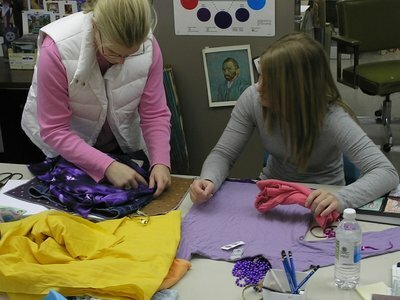 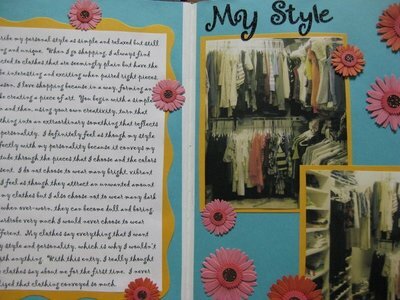 Fashion Design students collaborated with parent-partners to create original fashion designs from ONLY recycled materials. 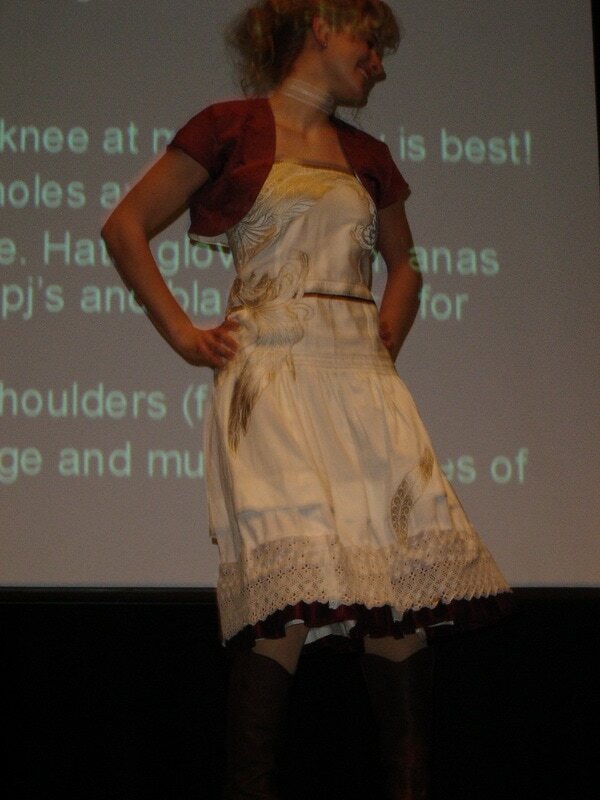 Students then had the real-world experience of coordinating an all-school fashion show. Students also held a school-wide clothing drive in conjunction with the fashion show. 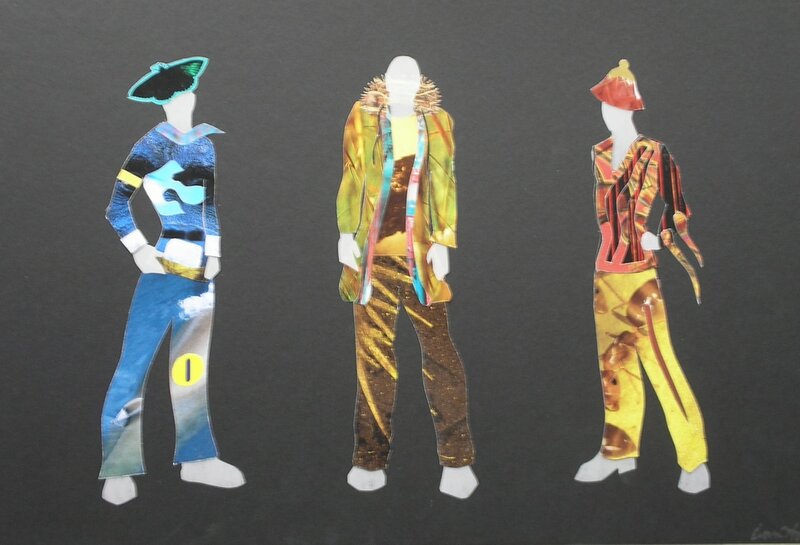 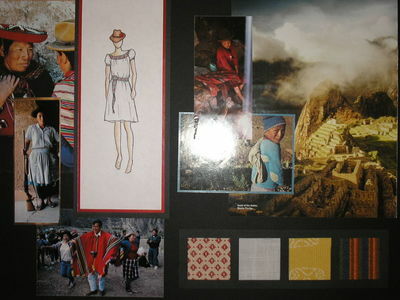 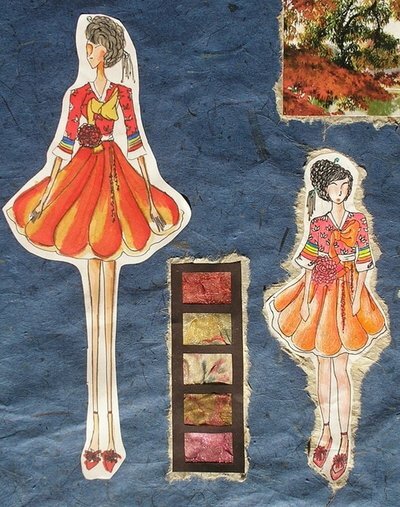 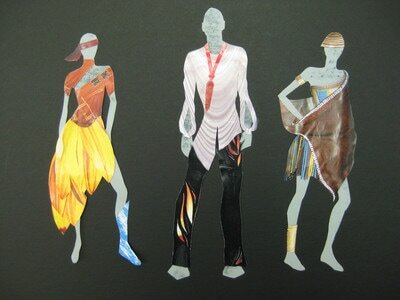 Fashion Design students researched traditional cultural clothing for inspiration of contemporary clothing.